Trevor is a Senior Associate on the Engagement Team at 270. He specializes in supporting organizing programs, both online and offline, and guiding clients through the strategic planning process. 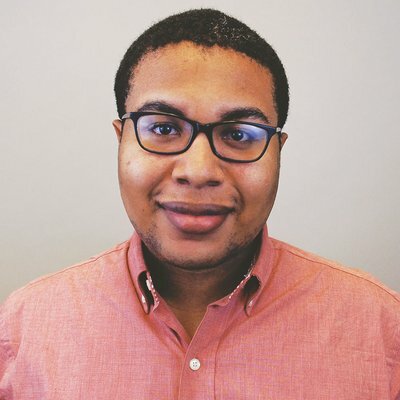 While at 270, he has worked with organizations who are tackling pressing social justice issues such as food insecurity, healthcare, economic and racial justice. This includes work for the The Fairness Project, the Southern Poverty Law Center, and Families Against Mandatory Minimums (FAMM). A campaign nerd at heart, Trevor’s work at 270 also includes the 2018 campaign of Amy McGrath in his home district in Kentucky and Pramila Jayapal’s 2016 campaign in Seattle. Prior to joining 270, Trevor organized students across the country with the Center for American Progress and for the 2014 Senate campaign of Alison Lundergan Grimes in Kentucky. He also supported the execution of research projects at The Messina Group. Trevor is a proud alumnus of the University of Kentucky where he earned degrees in Economics and International Studies and worked on campaigns to address student civic engagement and campus sexual assault. Trevor’s lifelong passions for social justice — and Beyoncé — inspired him to write his senior thesis about the intersection of race, gender, and pop culture in the West. Trevor resides in the Petworth neighborhood of Washington, D.C. In his free time, he enjoys reading, talking about his home state of Kentucky, going to concerts, and updating an ever-growing list of restaurants he’d like to visit in the District.